Located in the very heart of legal London, we are the first law school in London to educate students and practitioners at all stages of legal education. Our Northampton Square campus law library is situated in the College Building (AG17) . 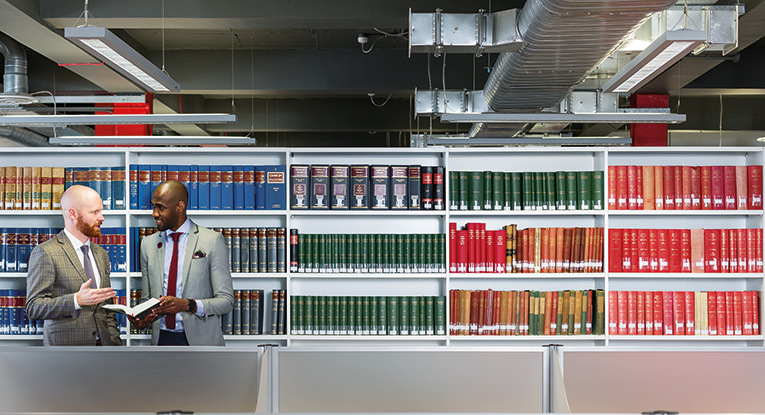 Students can access a wide variety of law textbooks, journals, statutes, law reports and many other legal reference tools and encyclopaedias to support their academic law studies. 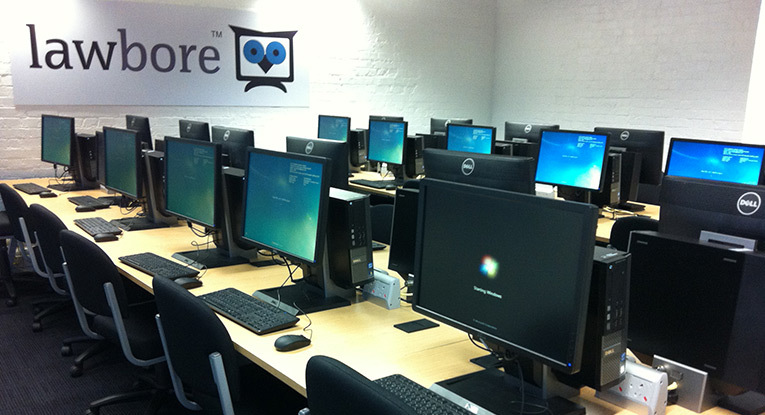 The City Law School has its own legal resource portal, Lawbore. This portal gives you quick and easy access to the latest research materials, legislative updates, library services and study news. 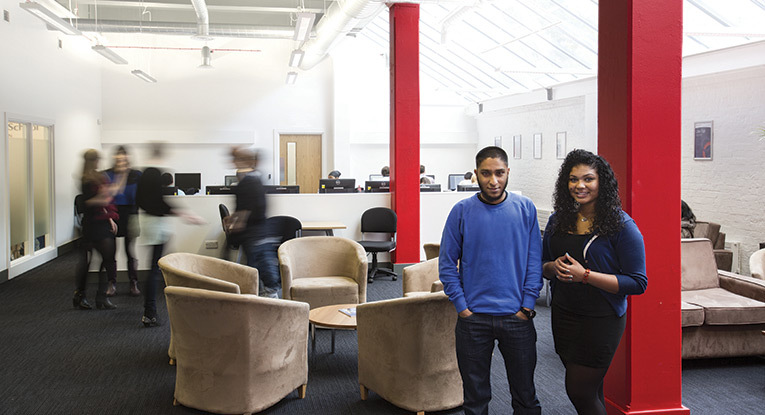 Our Law common room at Northampton square is exclusively for law students. Established in 1852, the City Law School has an illustrious history of providing exceptional education for all law students. 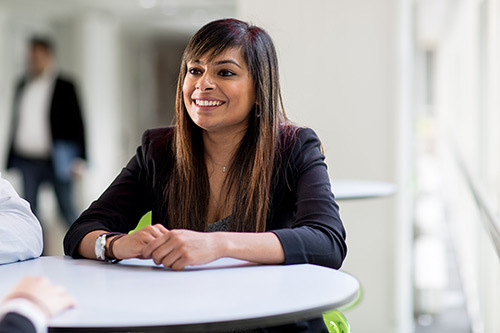 Our students share their experience of studying at City Law School. Our range of scholarships, prizes and gifts are there to make things just that little bit easier for you. 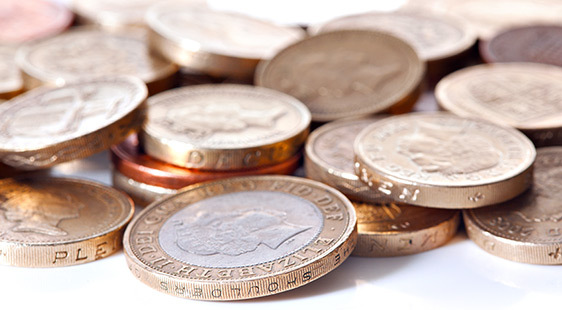 See which of these funding options is available for you. 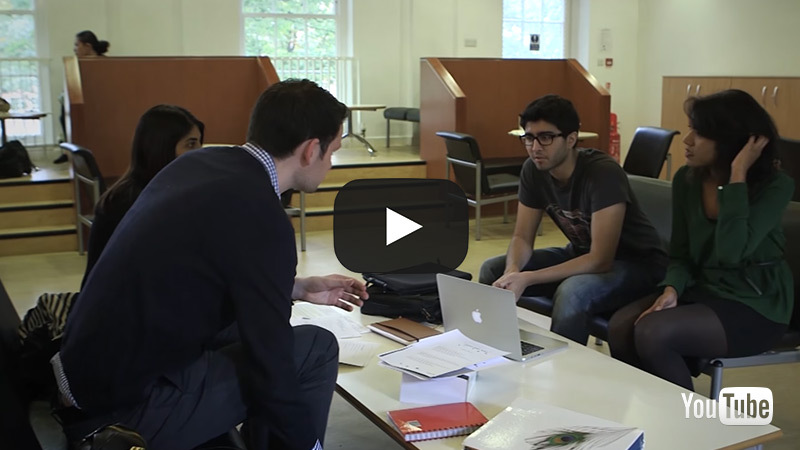 See what our students say about their courses at City Law School.